Supports microSD cards up to 64GB (Class 10 or UHS-¬-1 required). 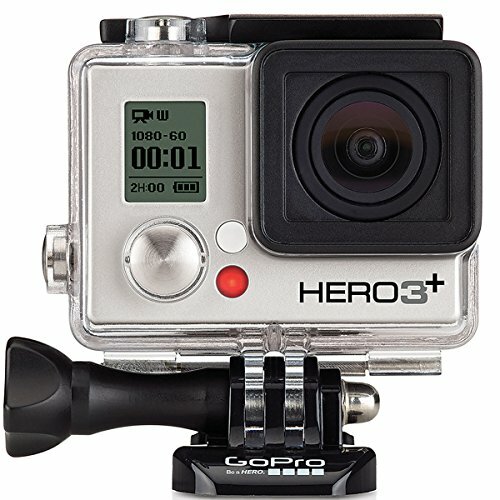 HERO3+ Silver captures gorgeous, professional quality 1080p60 video and 10MP photos at speeds of up to 10 frames per second. Waterproof to 131′ (40m) and built tough for all of life’s adventures. *No microSD card included.